The Camino inspires in so many ways – its history, tradition, the culture and experience all incredible and personal to each persons spirit. Every visual expression of the camino is an invitation to camino again or take your first adventure to Spain – which we know will be one of many for once you camino you will for the rest of your life! 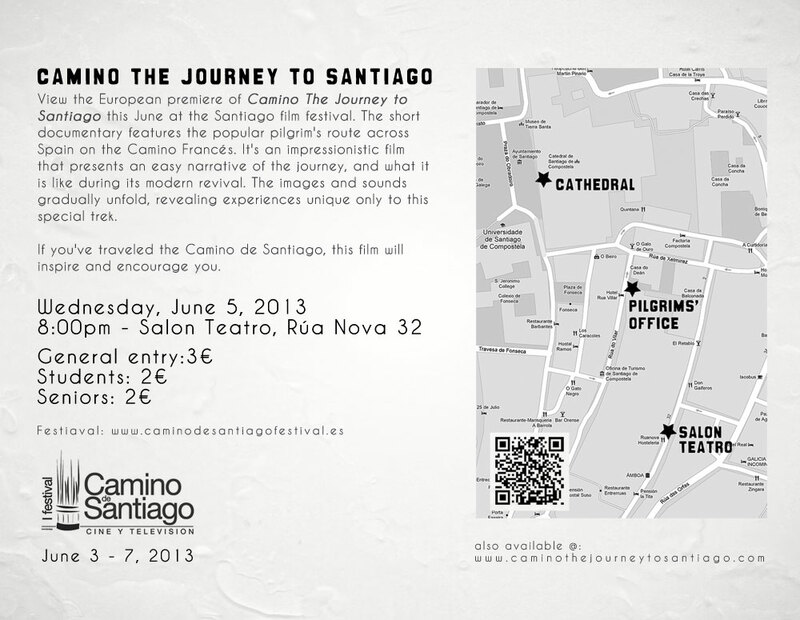 Alicia Wszelaki’s movie Camino The Journey to Santiago features the popular pilgrim’s route across Spain on the Camino Francés. It’s an impressionistic film that presents an easy narrative of the journey. The images and sounds of the adventure gradually unfold, revealing experiences unique only to this special trek. 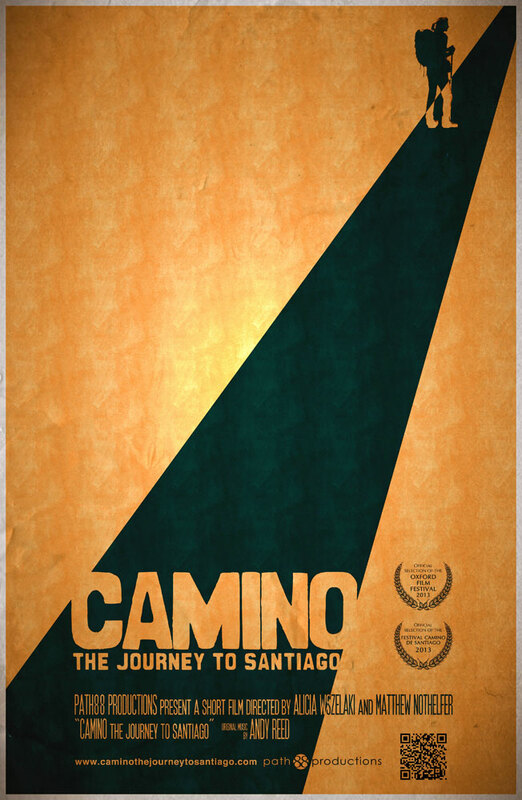 If you’ve traveled the Camino de Santiago, this film will inspire and encourage you. This entry was posted in Camino Inspirations!, Camino Stories & Syncronicities, Camino Travel Tips and tagged camino, culture, documentary, festivals, film, music, nature, outdoors, photography, spirituality, The Way, traditions. Bookmark the permalink. If my backbone get well,I will walk it once again. But this time I will walk slowly. 10 to 15 km. a day. I have walked from LePuy,but now I will start in Jean Pied de Porte. I love the Pyrenees!